Our top of the line DJ Mixers, Controllers, and accessories are perfect for your next gig. 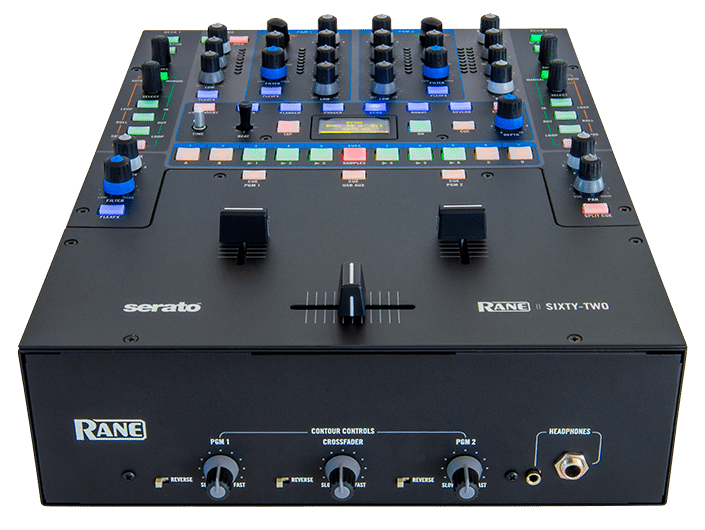 We stock a variety of Pioneer and Rane mixers supporting Serato DJ, Serato Scratch Live, Native Instruments Traktor Pro 2, and more. All our Las Vegas DJ rental gear is maintained with care by our passionate, professional team.